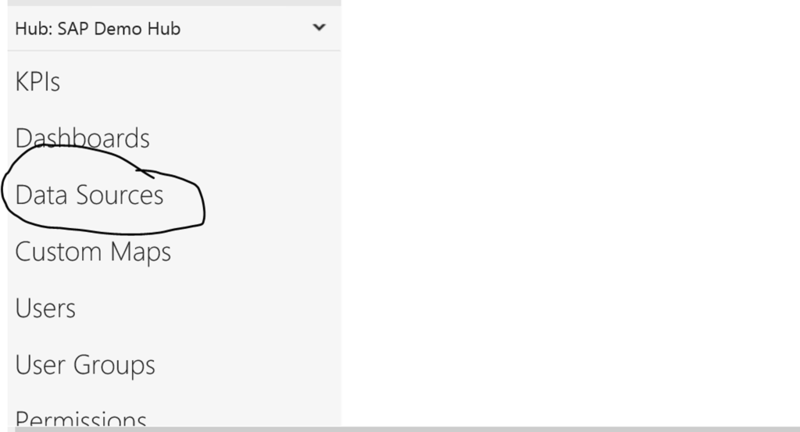 Setup your HANA instance – follow the instructions in this post to provision a test/dev HANA server and deploy it to Azure if you don’t have one already setup. Setup your Datazen server – follow the instructions in this post if you need to set one up – http://bit.ly/1GtIuJ4. First, One thing I found when going through this was SAP seems to have made their native ODBC driver unavailable outside of the SAP software corner. If you don’t have access to it, you can download one from Progress DataDirect to preview for free for 60 days. It’s available for download at this link – http://bit.ly/1EaBsGc, and I used that for this post since that is one everyone can get at currently. Make sure you download the 64-bit version and install it on the Datazen server. Once you’ve installed it, you can create the system DSN file for Datazen to use. The following steps you all do on the Datazen server. 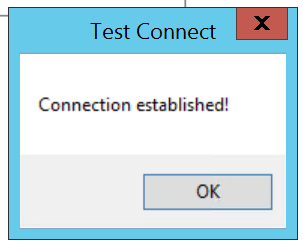 Hit the “Test Connect” button at the bottom and enter the credentials to connect to the server. Assuming it authenticates, you should get a message showing it connected. You can then hit OK to save your system DSN connection. 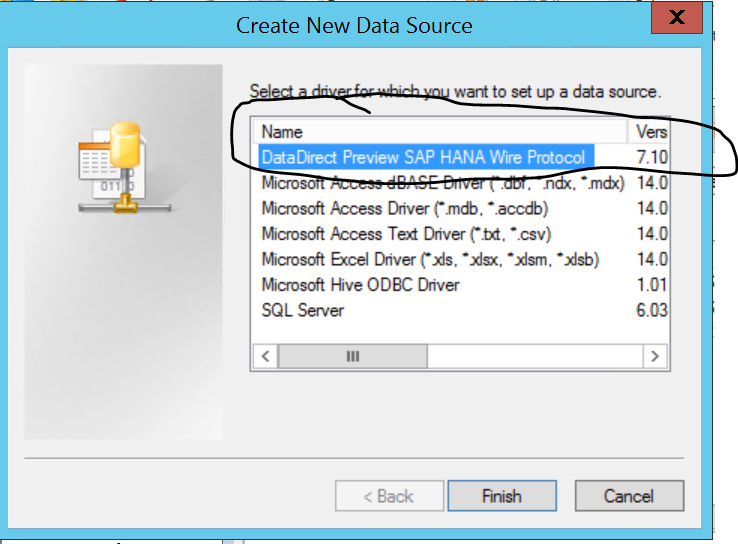 Now go to your Datazen control panel to setup the HANA connection and write your first query. 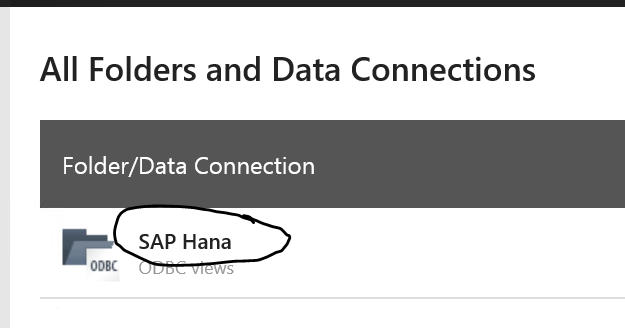 Under the BI hub you want to setup the HANA connection, select the Data Sources option. 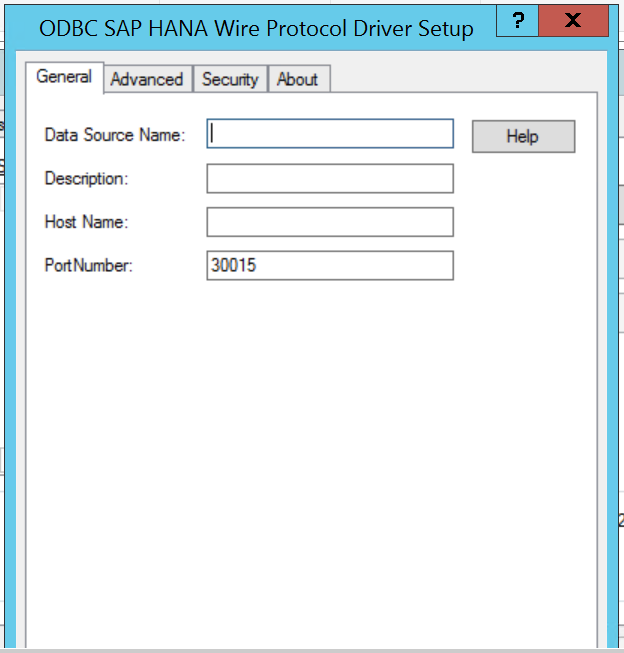 Choose the custom ODBC provider you setup in my previous post so you can pass the username/password in the connection string to the HANA server. 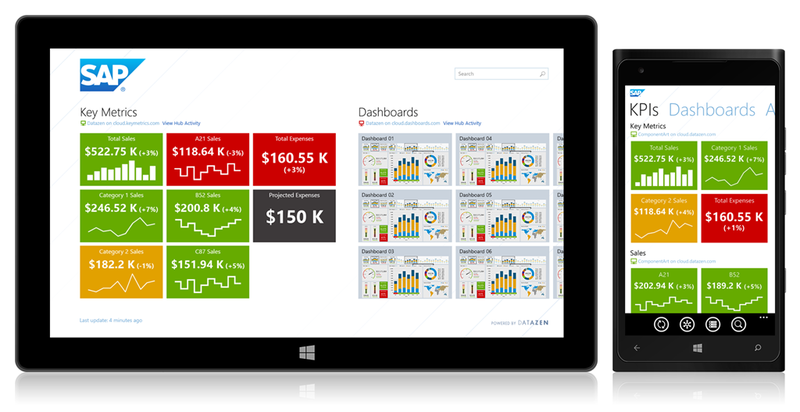 Congratulations – you’ve finished setting up SAP HANA as one of the data sources for your jaw-dropping Datazen KPI’s and dashboards!